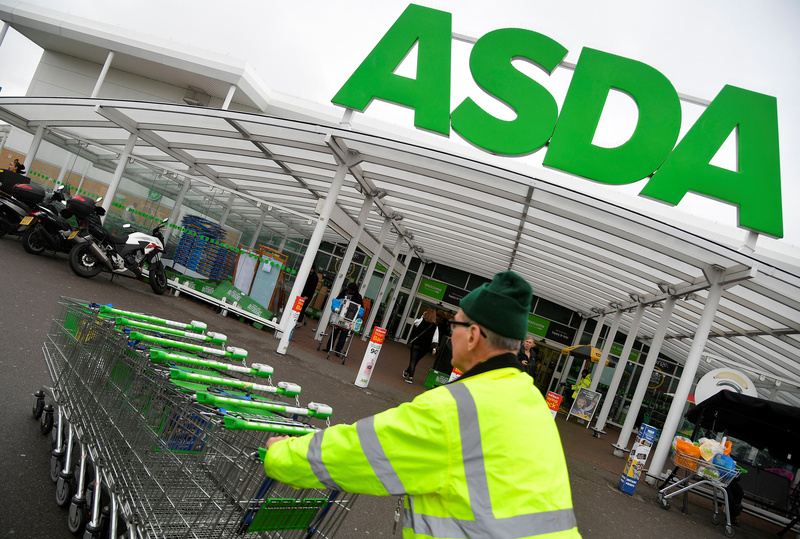 KKR is plotting a bid for Walmart’s Asda unit after plans to merge the UK supermarket with rival J Sainsbury faced objections from competition regulators, The Sunday Times reported on Feb. 24. The newspaper, which did not cite its sources, said Asda would have a lower valuation than the 7.3 billion pounds price tag set by the Sainsbury’s deal because it would not enjoy the same economies of scale. Britain’s Competition and Markets Authority on Feb. 20 published the preliminary findings of its probe into the Sainsbury’s merger with Asda, concluding that there could be a significant lessening of competition if the deal went ahead.